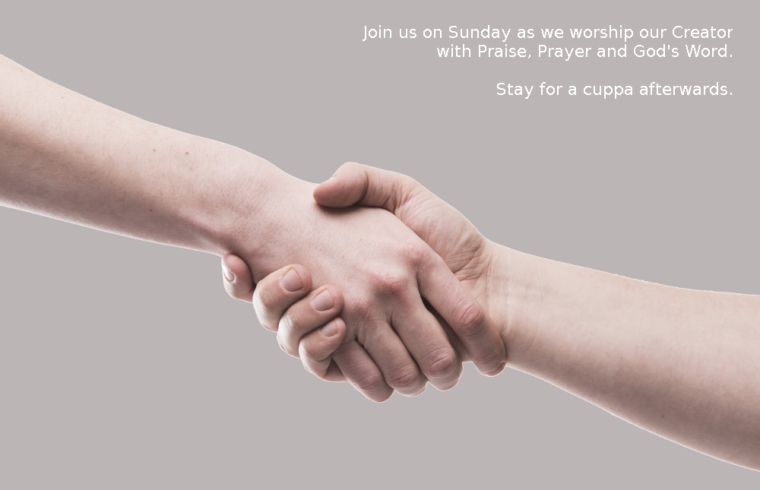 Join us on Sunday as we worship our Creator with praise, prayer and God’s Word. Stay for a cuppa afterwards. If you haven’t been to our Sunday services before, here is a bit about what you can expect. We meet at 10am every Sunday at 1 Ramrod Ave, Hallett Cove, South Australia. From the moment you walk in the door, you will feel welcomed and appreciated. There are no special seating arrangements at this Church, so you can sit where you like. Whether you’re looking for a Church to attend, just visiting, or interested in finding out more about Christianity, everyone’s welcome.